Your favorite childhood treats have gotten a makeover. As a kid, the goal of Halloween was to get as much candy as possible from trick or treating. You knew which houses gave the best treats (king size Hershey bars anyone?) and which houses clearly didn’t have any kids living there (come on, who wants raisins?) As we grew up, our Halloween traditions changed. Days of collecting candy are long in the past, and now Halloween means passing off random parts of your wardrobe as a makeshift “costume” to wear to a party or bar to drink. Since we bet it’s been a while, here’s what has changed in the trick or treating candy circuit. Remember when getting M&Ms for Halloween meant getting one of the long colored tubes? The M&Ms inside were miniature and seemingly endless. Today, bigger is better, or at least that’s the case with this Halloween staple. It’s still a crowd favorite, but now usually comes in a brown bag of normal size chocolates. I wonder if kids realize they’re getting scammed out of wayyyy more M&Ms? 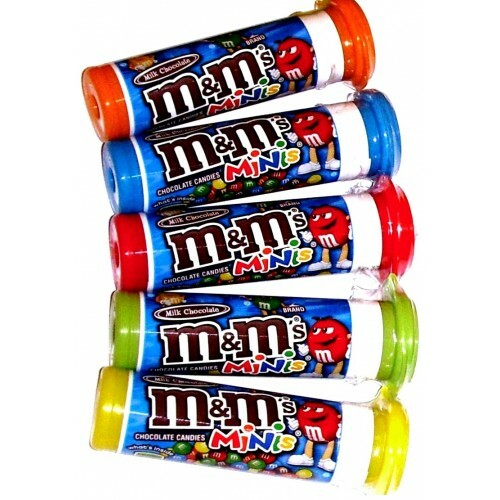 Though M&Ms are always delicious, the mini tubes are where it’s at. 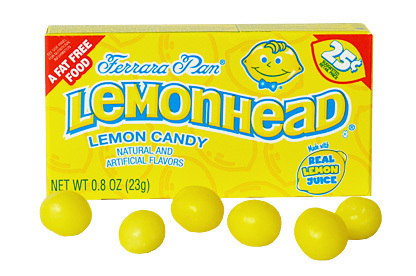 Lemonheads used to be the perfect sour candy to break up all the chocolate and caramel in your trick or treat bag. If you were lucky and knew the good houses, you got a full box all to yourself. More commonly, each Lemonhead would come individually wrapped. These days it is hard to find this cult classic on the shelves. It’s successor, Warheads, stole the sour candy spotlight by coming out with different flavors. These days, the only Lifesavers you’ll find in a trick or treat bag are in the form of gummies or sour gummies. Good luck finding the classic Lifesavers today. 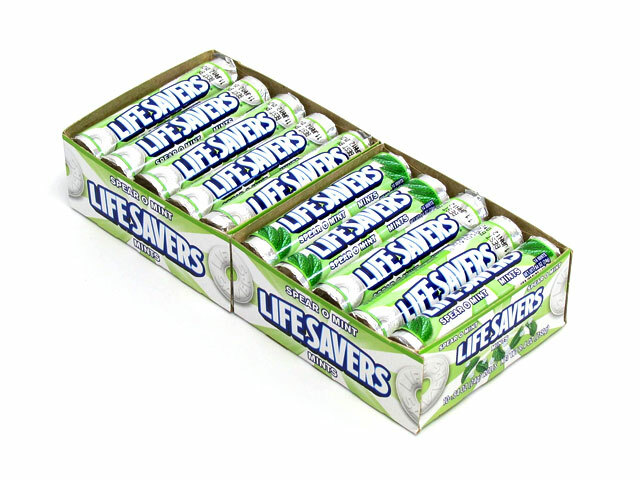 They are a hard mint that comes in a roll or individually wrapped. The original treat has decreased in popularity as their other products came out. As delicious as the gummy versions are, there’s something iconic about the bright white mint we know and love. Candy of Halloweens past: we salute you. Get in the spirit and don’t forget to see what Halloween candy you are!